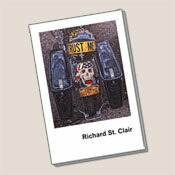 Richard St. Clair- traveler, artist, and writer- resides in Northfield, Massachusetts. While in New England he absorbed that region's penchant for self-reliance. His guiding preference: make choices based on instinct; then keep it simple, keep it real. Soon this attitude linked St. Clair with the American biker culture, never having guessed that his former graduate studies at the University of Chicago would lead to such uncharted territory. 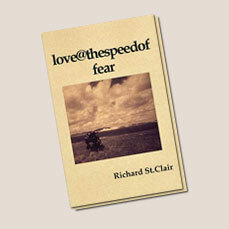 As an artist St. Clair joined the 1970's art/painting scene in Soho, New York. 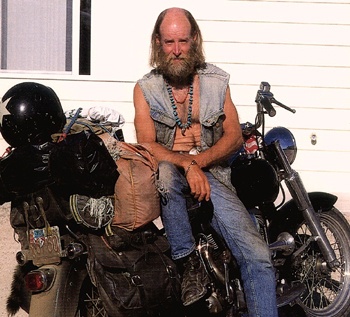 Shortly thereafter, he hooked up with Harley-Davidson motorcycle people and began crossing the country alone on an old motorbike -- writing stories, photographing people and places as subjects for a new kind of art. Why? Because people from the biker world, though they came from different walks of life and many different places, had an agreement about one thing-- FREEDOM, in its broadest sense. They were all living it their own way, within an instinctive culture fashioned after the "American experiment." For them respect was based on feeling and action. Whoever else you wanted to be was extra information. It didn't take much thinking or judgment to live that way; all it took was being a participant. For thirty years St. Clair sold stories, paintings and prints of his experience to bikers and adventurers -- men and women. They came from other countries and all social levels to view and be part of the notorious American biker scene. His images, stories and C.D. 's have traveled with him as examples of freedom for fellow travelers. St.Clair's paintings have been shown in New York City's Soho and Chelsea art galleries as well as in Canada, Japan and Europe. 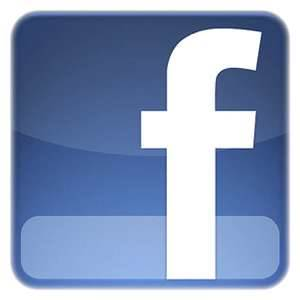 Under the logo Live Cheap-Never Die, St. Clair played a major role in documenting the dynamics of the biker phenomenon. What was the attraction that drew so many people into a culture which celebrated the human spirit by taking to the highways to breathe the airs. What was going on? It was freedom calling; and it still is - a word known to everyone, but whose benefits offer a new frontier which few dare to cross and explore.